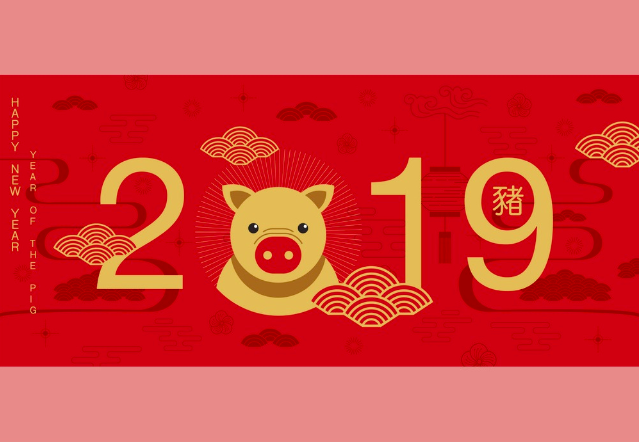 According to the Chinese Zodiac, 2019 is said to be the year of the Pig or Boar. Pig is the 12th animal in the 12 Chinese Zodiac Signs; people born in 1923, 1935, 1947, 1959, 1971, 1983, 1995, 20017 or 2019 compose the Pig Chinese Zodiac Sign. 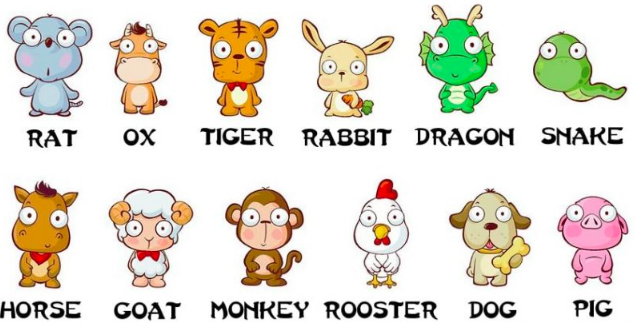 The Chinese Zodiac is a cycle of 12 years which is represented by 12 different animals. 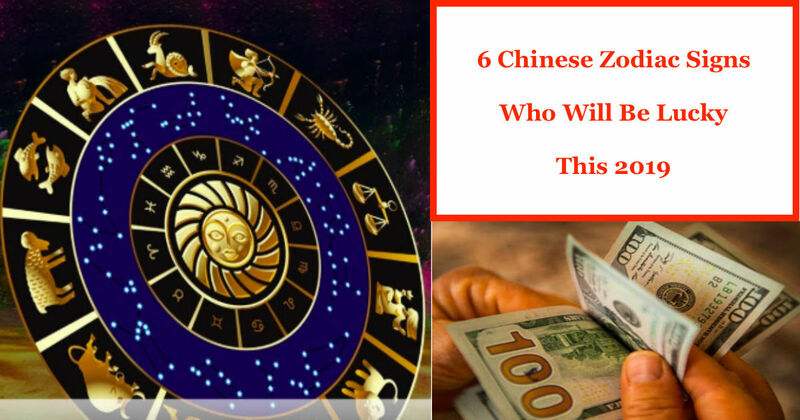 Chinese zodiac signs traces back to the 'The Great Race' wherein the Jade emperor hosted a race; the goal was to finish the race and become one of 12 animals in the calendar, the animals had to cross a river. Despite the surprising speed of the pig he came in last because he was hungry and couldn't stop eating along the way; after getting his full he feel asleep making him last into the race. 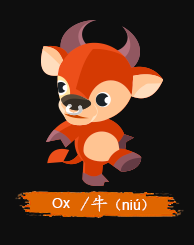 People born in 1925, 1937, 1949, 1961, 1973, 1985, 1997 or 2009 compose the Ox Chinese Zodiac Sign. This year would give them unlimited income opportunities both in career and wealth. 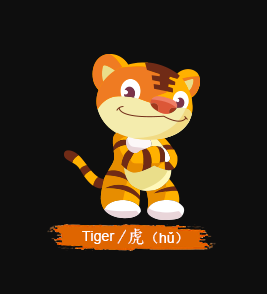 People born in 1926, 1938, 1950, 1962, 1974, 1986, 1998 or 2010 compose the Tiger Chinese Zodiac Sign. This year they would be all out for love. They would go for what is good and would be opposed to anything wrong. 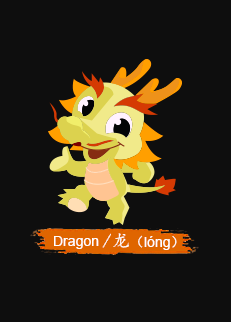 People born in 1916, 1928, 1940, 1952, 1964, 1976, 1988, 2000 or 2012 compose the Dragon Chinese Zodiac Sign. They are go-getters, charismatic, lively and talkative. This would be a great year for them. 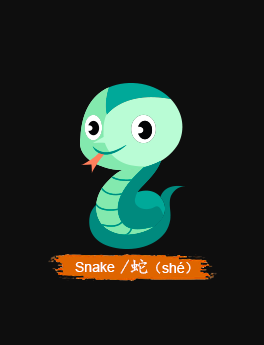 People born in 1917, 1929, 1941, 1953, 1965, 1977, 1989, 2001 or 2013 compose the Snake Chinese Zodiac Sign. They like surprises. They are considered to be idealists, teachers, philosophers and writers. This is their year for growth and progress. 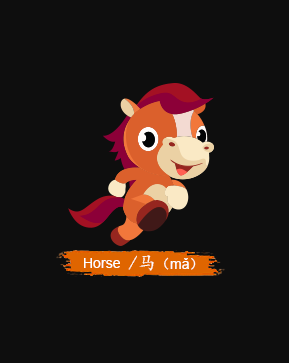 People born in 1918, 1930, 1942, 1954, 1966, 1978, 1990, 2002 or 2014 compose the Horse Chinese Zodiac Sign. They are multitaskers, travelers, poets, scientists, and politicians. This year they would attain higher positions with their goals. 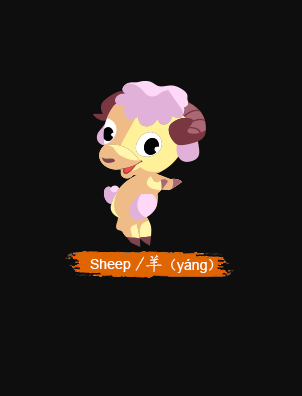 People born in 1919, 1931, 1943, 1955, 1967, 1979, 1991, 2003 or 2015 compose the Sheep Chinese Zodiac Sign. They are considered to be sophisticated, artistic and appealing. This year would definitely be a good year for them. You are the creator of your future. You are to define whether this year is ought to be good or bad. Make this year a better year than before.